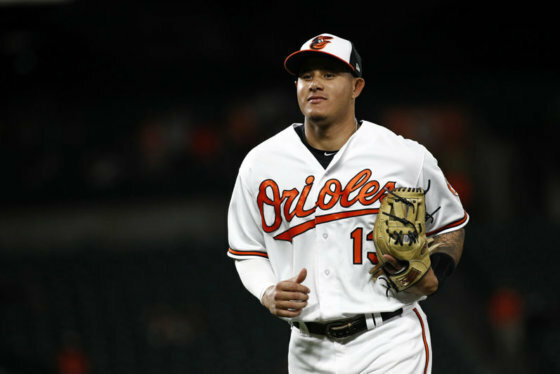 WASHINGTON — Major League Baseball announced the rosters for the 2018 All-Star Game in D.C. The rosters are a bit smaller this year as only 32 players will be named to the team, which is down from 34 last year. Here’s the 2018 National League All-Star team. 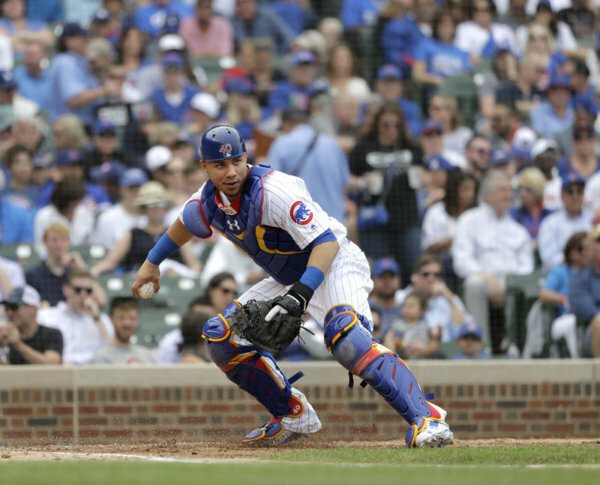 Contreras’ .838 OPS ranks second among NL catchers and his .287 batting average is the third-best for NL catchers. This is Contreras’ first All-Star Game.